Plan Your All-Inclusive Weekend in the Catskills! Sign up for your horseback riding lesson in the Dining Hall on Friday Night of your weekend! Frost Valley offers a light snack from 7:00 – 11:00 pm. Options for the light snack are available first come first serve and include a soup of the day and a salad. We also have salty snacks such as chips and pretzels. There is a sandwich making station with soynut butter and jelly. And, we have fresh fruit available. Our drink station is always open and includes fresh tea, coffee and juice. If you are looking for a more substantial dinner, we encourage you to visit one of our local cafes. Each of these two options offer wonderful atmosphere and delicious meals. 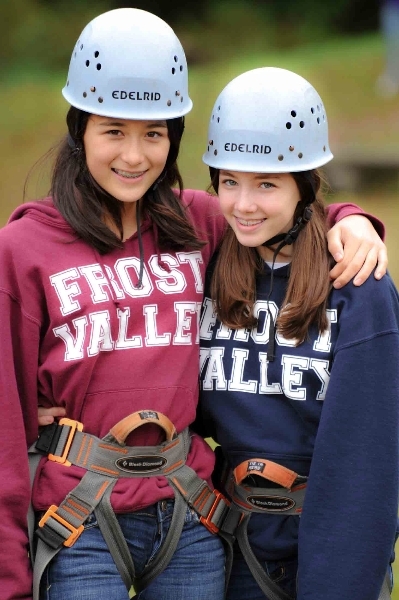 Frost Valley offers all sorts of activities you can participate in, and almost all of them are included in the price of your stay! Private programs may be scheduled specifically for your group. Our regular activities are listed below. Teambuilding workshops can be added to enhance your Frost Valley stay for an additional price. We host one day outing retreats or on-site workshops in a range of affordable options. Test your bulls-eye skills by using a bow and arrow. Our trained staff take you through the steps to become an expert archer. We even have an indoor range, making this camp tradition available all year long. Your creative side opens up with a variety of activities here at Frost Valley. Our instructors will help you make crafts including candles, decoupage, tie dye, upcycled crafts, and many seasonal projects. 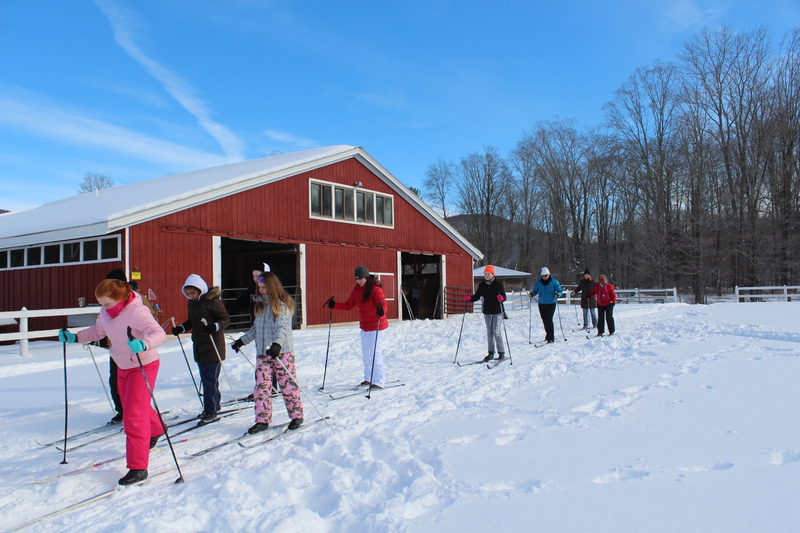 Experience some of the best cross-country skiing New York State has to offer! We have boots and skis for every size, as well as a wide variety of trails for you to check out. Whether it’s your first time or you’re a regular skier, there us something for everyone! A night at Frost Valley isn’t complete without more fun programming, including Bingo, the Observatory, a campfire, Trivia, a Night Hike, Hayrides, Floor Hockey, or Family Feud! Learn about gardening, try your hand at planting, and learn about Frost Valley’s very own aquaponics system. Visit our teaching kitchen and create a healthy dish. From chips and salsa to apple turnovers, we’re always creating something new and delicious, and you’ll learn all about the health benefits in each recipe. 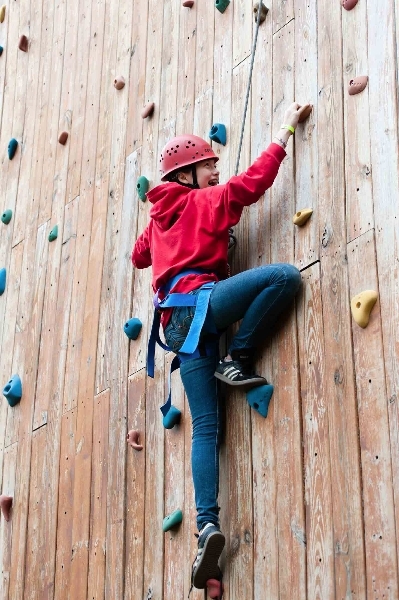 We offer both an indoor and outdoor climbing wall, so this program is offered all year. 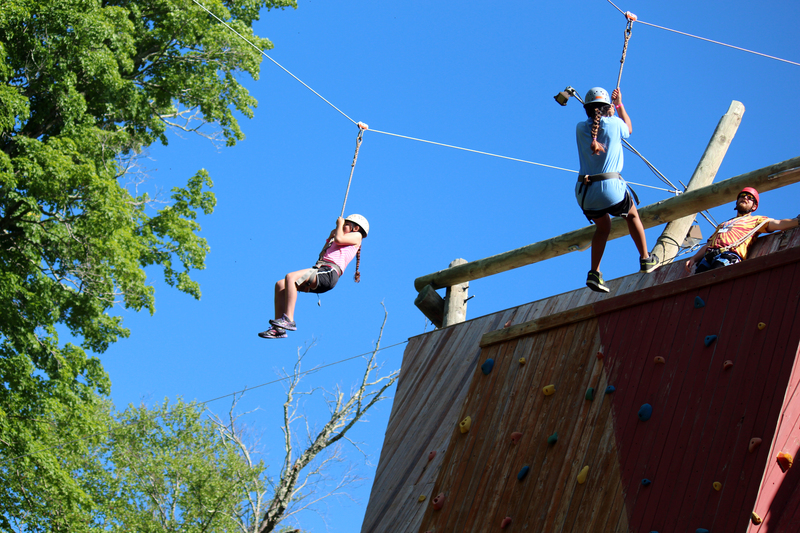 Seasonally, we offer the Flying Squirrel for participants under 12 and the Zipline, High Ropes, Leap of Faith, and Giant Swing for participants over age 12. Sign up ahead to reserve a spot! No weekend at Frost Valley is complete without taking a hike down one of our many trails. Visit High Falls or Brother’s Hole, search for Sasquatch, or cross a cable bridge, all led by our experienced Frost Valley staff. Children under 52 inches can sign up for a half-hour Pony Ride, and anyone over 52 inches can do an hour-long trail ride with our experienced Equestrian Staff. Watch our staff cut a perfect hole in Lake Cole and wait for the big one to bite! Learn to use a compass to navigate your way through the “forever wild” Catskill Preserve with the help of our highly trained staff. Hike out to Frost Valley’s Maple Sugar House and learn how that sweet sap is turned into delicious maple syrup. You’ll even get to try a taste and see for yourself why we love this time of year! Learn how to survive in the wild by mastering the skills of building a fire, creating outdoor shelter, packing a bag for a camping trip, and more necessary skills needed for conquering the outdoors! Take a snowshoe hike with our staff and enjoy the beauty of winter while searching for tracks and walking across the top of new fallen snow. Whether day or night, our mountainous setting provides the perfect opportunity to slide down the hill and enjoy the fresh mountain air nipping at your nose. Enter a serene state of meditation in a peaceful natural setting. Reconnect your body, mind, and spirit. 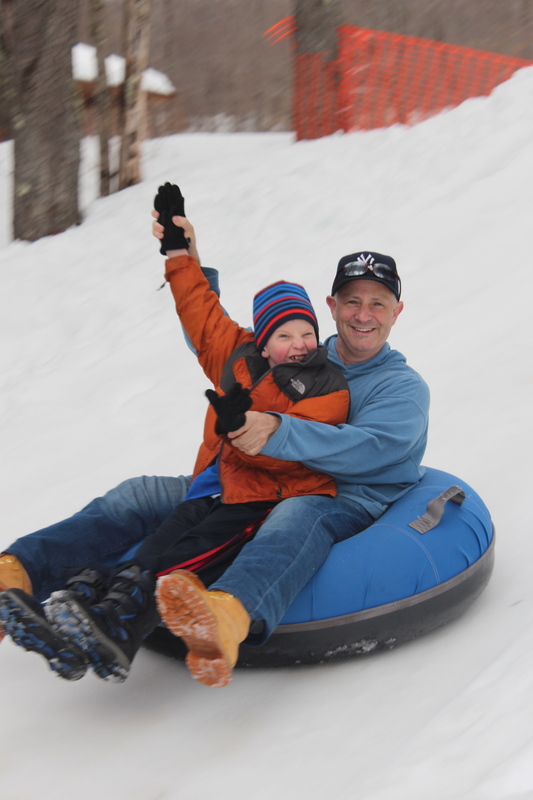 Allow your wee ones to enjoy Frost Valley at their level with programs just for them. Special crafts, hikes, and stuffed buddies are just a few of our program options. Learn how to create a special project out of Frost Valley wood. We have projects for ages 8 and up, including walking sticks, tic-tac-toes boards, and Jacob’s Ladders.